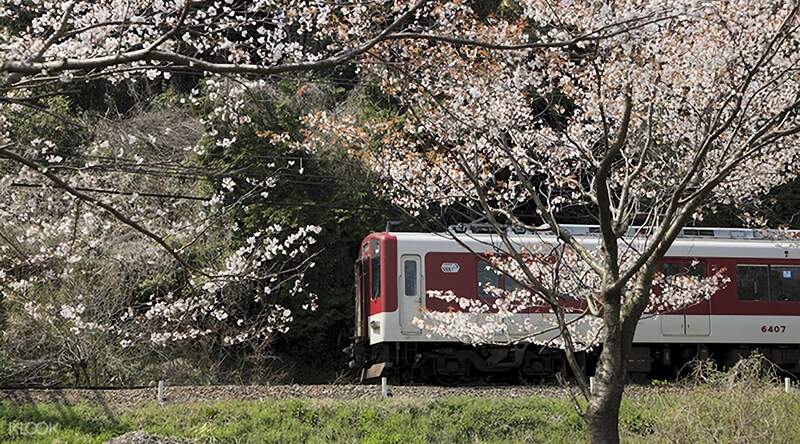 Grab the Kintetsu Rail Pass allowing you to head easily to the best spots in Osaka, Nara, and Kyoto! This ticket can be used right away after receiving; it's convenient and beneficial for travelers to Osaka, Nara and Kyoto! Very comfortable and easy to use this rail pass in the osaka wide area. Unlimited rides on all the Kintetsu Railway lines, Iga Railway, Nara Kotsu Bus, Mie Kotsu Bus, and Toba 'Kamome' (Seagull) Bus services in the Ise-Shima area. You can get on and off as many times as you like, at any stops, along their routes in the area. Going on a journey through Osaka, Kyoto, and Nara? 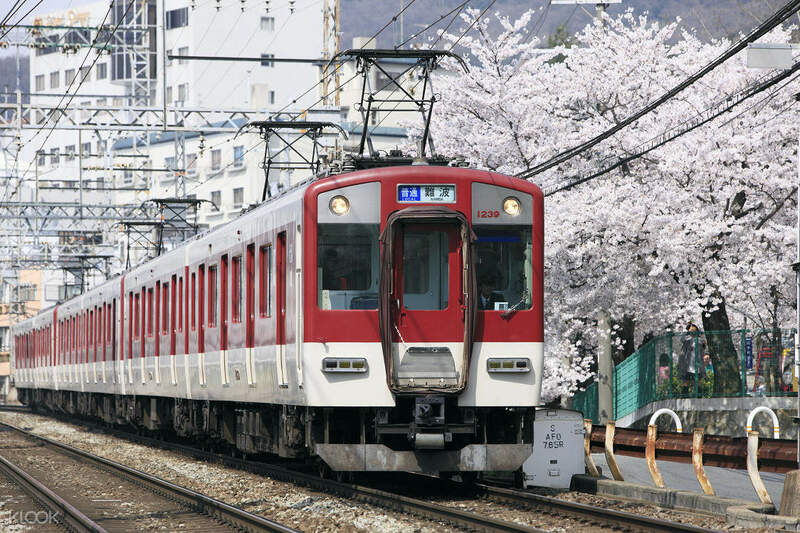 The Kintetsu Rail Pass gives you unlimited rides on the Kintetsu Railway lines! You will also gain access on unlimited rides in the Iga Tetsudo Line and the Nara Kotsu Bus Line. 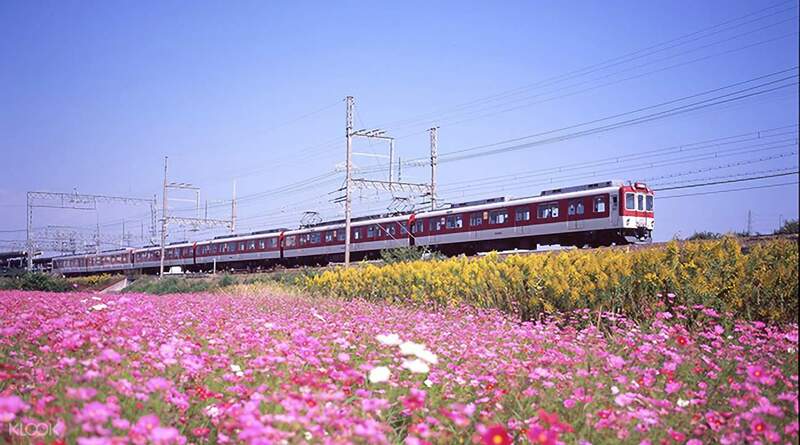 Ride on the Osaka-Namba, Kintetsu-Nara, Kyoto and Tsutsui, Nakata and Ikoma, and Toriimae and Ikomasanjo zones. 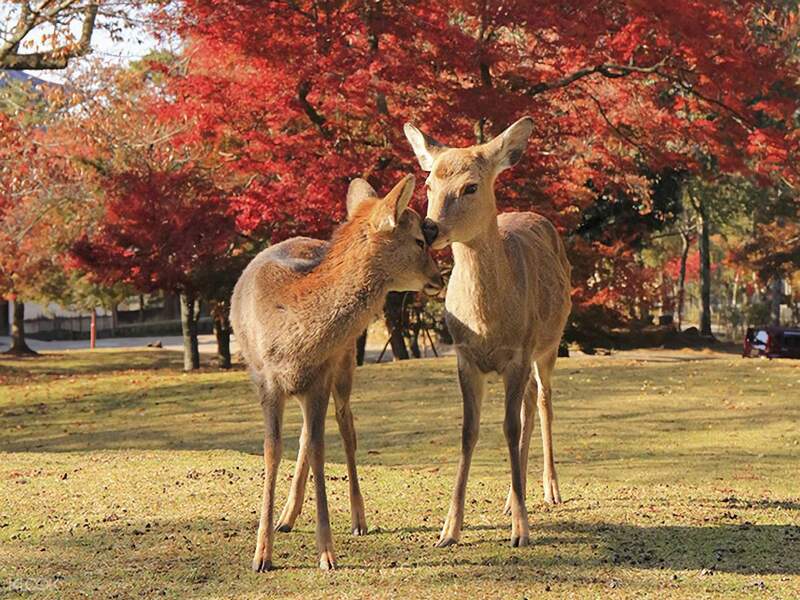 Find your way to the temples with the Nara Kotsu Bus line that gets you to Nara Park, Nishinokyo, Horyuji Temple, Asuka, Muro and Yamanobe-no-Michi! Get to all of your sightseeing destinations quickly and easily, worry free, with all your focus going to enjoying your time at some of the most beautiful sights in central Japan. Enjoy easy traveling through Osaka, Nara, and Kyoto! Choose the time validity that best suits your itinerary! It’s Sulit because you need php732 to go from Osaka to Nara round trip and you only pay 698 ☺️ And you’ll get more value for this pass when you go around the different places in Nara. Nara is such a beautiful place and you shouldn’t miss it. It’s Sulit because you need php732 to go from Osaka to Nara round trip and you only pay 698 ☺️ And you’ll get more value for this pass when you go around the different places in Nara. Nara is such a beautiful place and you shouldn’t miss it. Very convenient! We redeemed the ticket at Namba Station. We bought 5 days pass to access Osaka, Kyoto, Nara and Nagoya. Just show the printed copy to the friendly staff and told him the date we travel. Will definitely support KLOOK again. Very convenient! We redeemed the ticket at Namba Station. 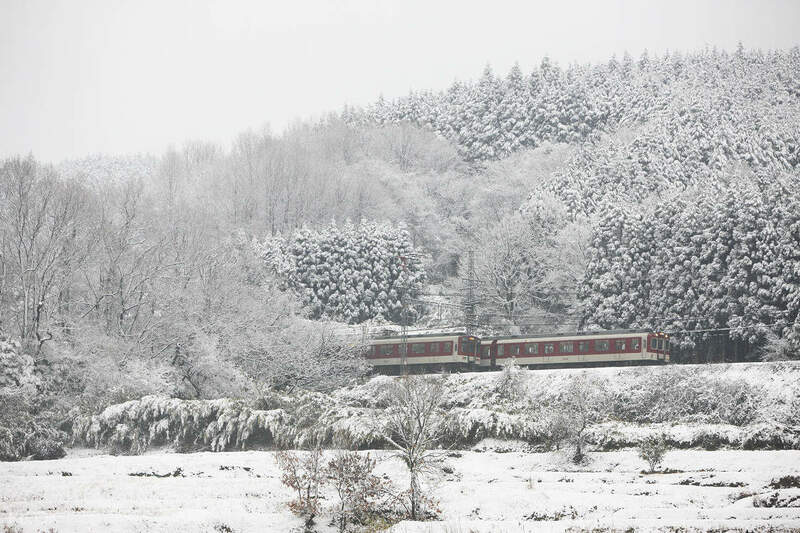 We bought 5 days pass to access Osaka, Kyoto, Nara and Nagoya. Just show the printed copy to the friendly staff and told him the date we travel. Will definitely support KLOOK again. Highly recommended. we bought the tickets from Klook and redeem our Kintetsu railway pass at Namba station. check with information counter they will guide to find the pass window. passports must be presented to redeem the pass. 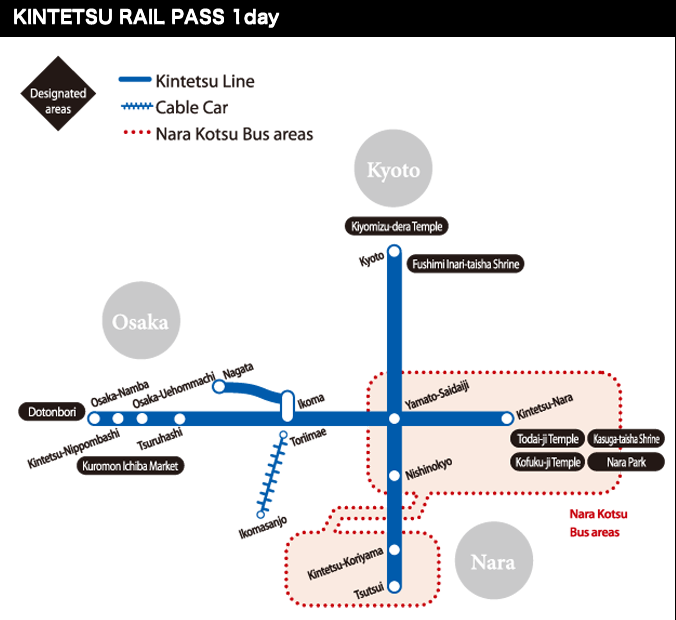 the pass is very convenient to use, free flow for Kintetsu line and also Nara buses. just show your pass to driver, it gets you to anyway in Nara. Highly recommended. we bought the tickets from Klook and redeem our Kintetsu railway pass at Namba station. check with information counter they will guide to find the pass window. passports must be presented to redeem the pass. 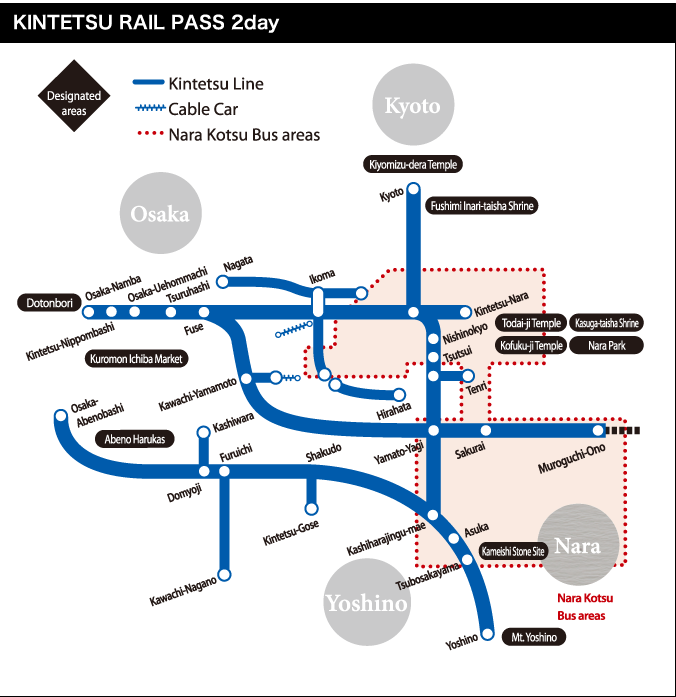 the pass is very convenient to use, free flow for Kintetsu line and also Nara buses. just show your pass to driver, it gets you to anyway in Nara. Easy redemption & easy to get to Nara, Kinkaku-ji & Kiyomizu-dera temple. Pass also cover The local bus. Saves the hassle of paying cash each and every time you board a bus, especially in a group, getting the exact change for bus fare can be troublesome. They do not have change on the bus. You have to prepare exact fare or prepare to pay more. Easy redemption & easy to get to Nara, Kinkaku-ji & Kiyomizu-dera temple. Pass also cover The local bus. Saves the hassle of paying cash each and every time you board a bus, especially in a group, getting the exact change for bus fare can be troublesome. They do not have change on the bus. You have to prepare exact fare or prepare to pay more. We took the Kintetsu to Nara. This pass is only available to local line no express. You basically go from Stop 1 to Stop 28 with some long stop layover at some stations. I still think its worth it because you also get to go on any Nara Bus when youre there. Worth every penny. We took the Kintetsu to Nara. This pass is only available to local line no express. You basically go from Stop 1 to Stop 28 with some long stop layover at some stations. 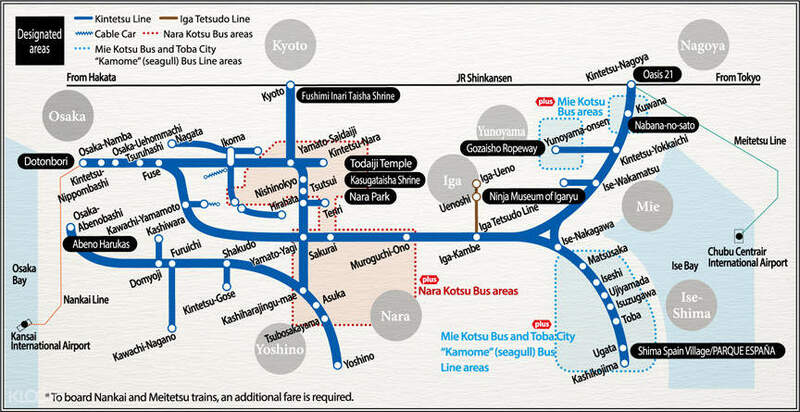 I still think its worth it because you also get to go on any Nara Bus when youre there. Worth every penny. Easy access to kyoto specially arashiyama bamboo grove, Fushimi Inayari and nara park.. for a very cheap unlimited train access for 1 day. Easy access to kyoto specially arashiyama bamboo grove, Fushimi Inayari and nara park.. for a very cheap unlimited train access for 1 day. Excellent, didn't utilise it to its fullest potential but saved me 140 bucks on A trip to aichi to see wrestling. Excellent, didn't utilise it to its fullest potential but saved me 140 bucks on A trip to aichi to see wrestling.